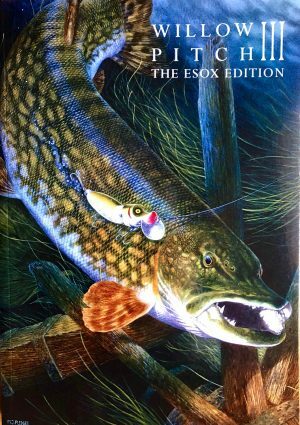 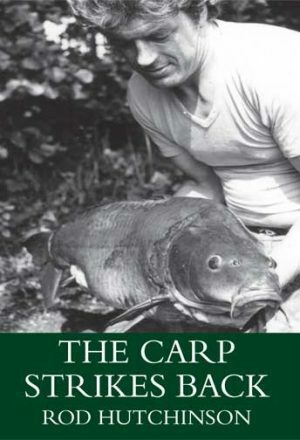 Shark fishing in Cornwall in the 60s and 70s, the author experienced the ambition of shark anglers of that era, to catch a mako. 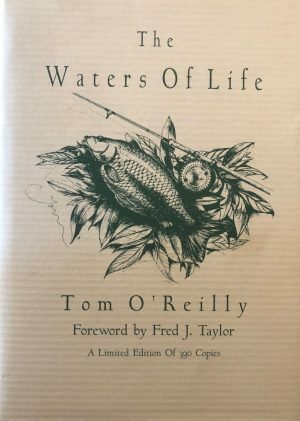 This book tells of the epic battles with two mako sharks caught in very different conditions. 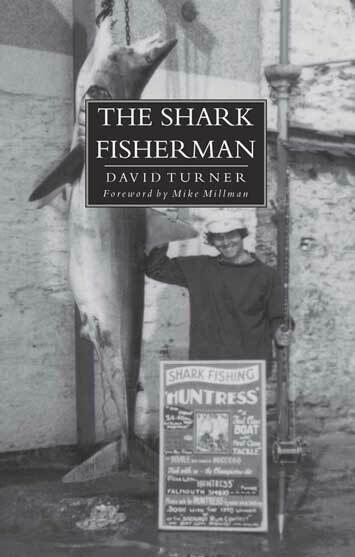 David Turner is, arguably, the most successful British shark fisherman ever, having boated blue, mako and porbeagle sharks exceeding 100lb in British waters.